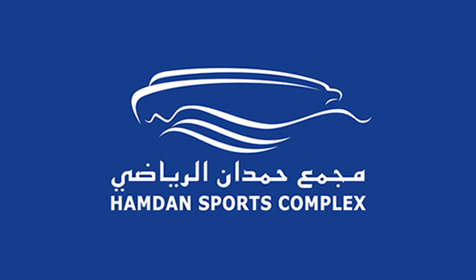 The International Basketball Federation (FIBA) is hosting its 2014 U17 Basketball tournament here in Dubai at the Hamdan Sports Complex. Having begun in 2010, it is a bi-annual sporting event. Get ready to see some of the world's most skilled and talented junior basketball teams challenge each other on the court.